News flash – summer is about over! Let’s make a collective groan! It is so hard to believe that today is the first of September. School is already back in session here this week and tonight is the first football game. 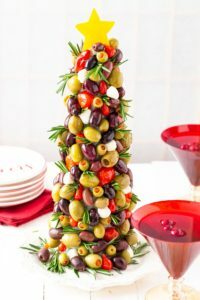 If we can’t fight the season, then we might as well shift to some party food for game watching. Sound good? 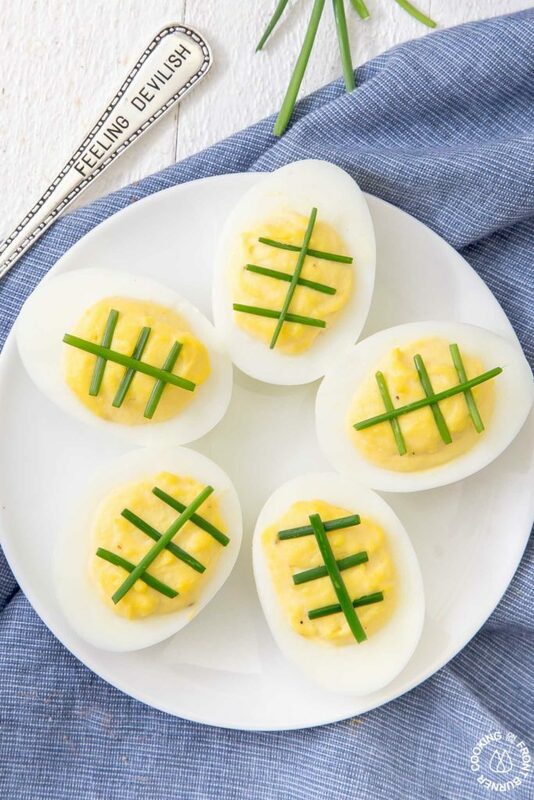 Are you a fan of deviled eggs? Do you agree with me that they are usually the first to go at a party? Most people I know cannot stop at eating one and that includes me. 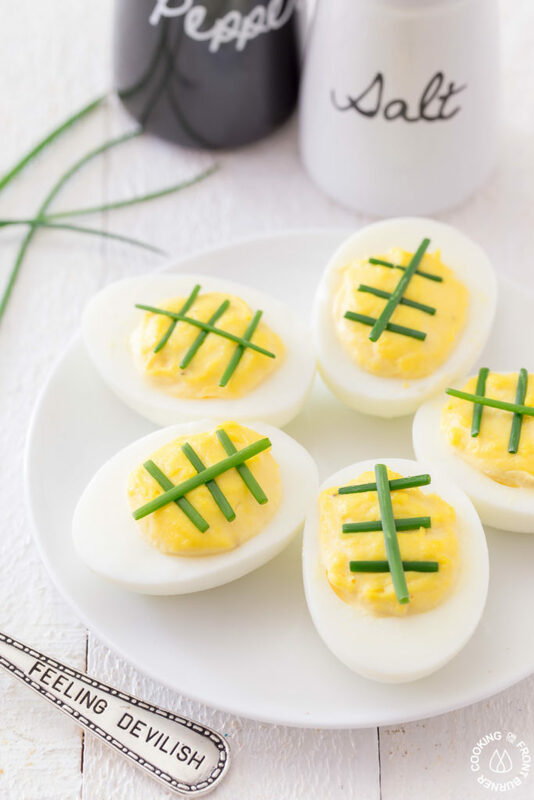 Odd fact though about me, while I love deviled eggs, I’m not a fan of egg salad – go figure! Fall is my favorite time of the year when the nights get cooler, the leaves change and … TV gets better – ha! I admit that at the end of the day, I really enjoy sitting down, relaxing and watching a good show. One of my favorites it This is Us and I think that is starting up at the end of the month. I’m not a fan of game shows, talent shows or Ninja Warrior. But let’s get back to the food! 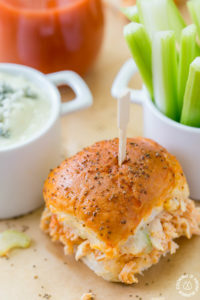 Today along with some other bloggers, we are sharing some recipes for tailgating or for any gathering you might be having for game watching. You will find a list of them at the end of this post. 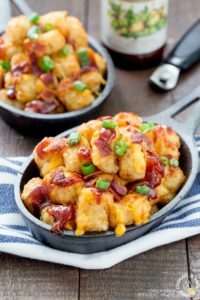 I would also like to suggest some BBQ Bacon Cheesy Totchos for another tasty football recipe idea. 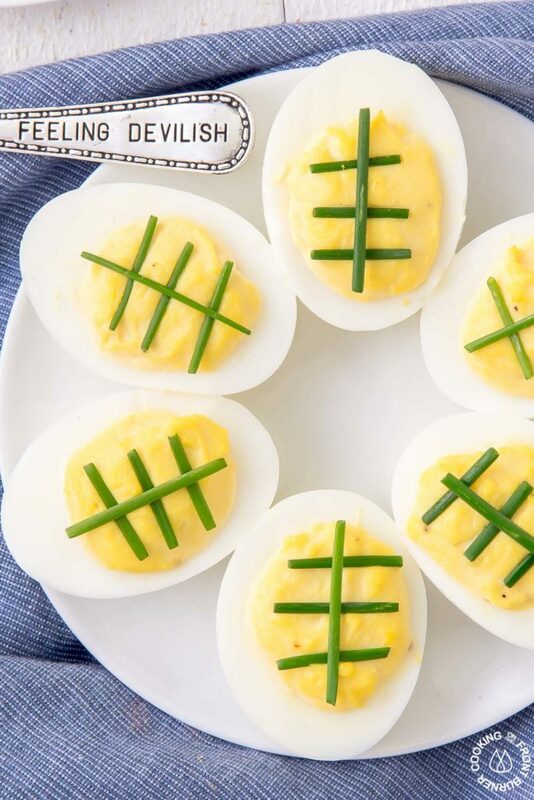 Bet you can't eat just one of these Game Time Deviled Eggs! 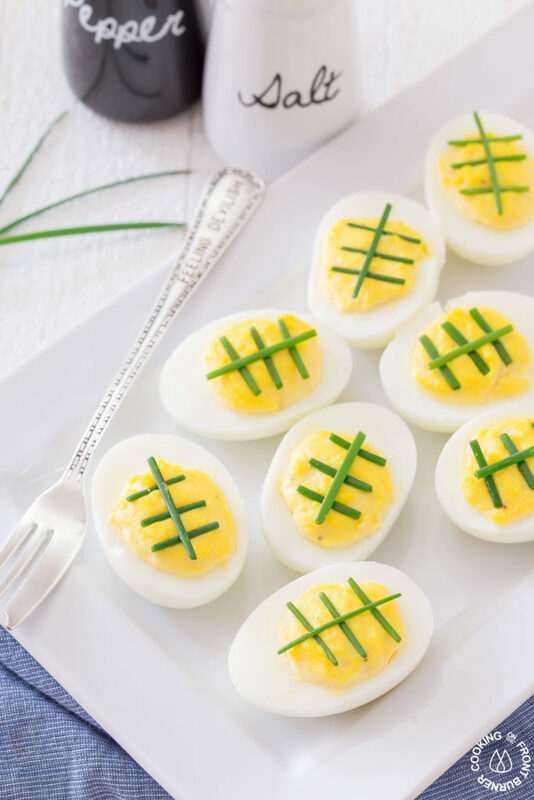 This classic recipe is sporting a new look and ready for your football party as you are cheering on your favorite team! 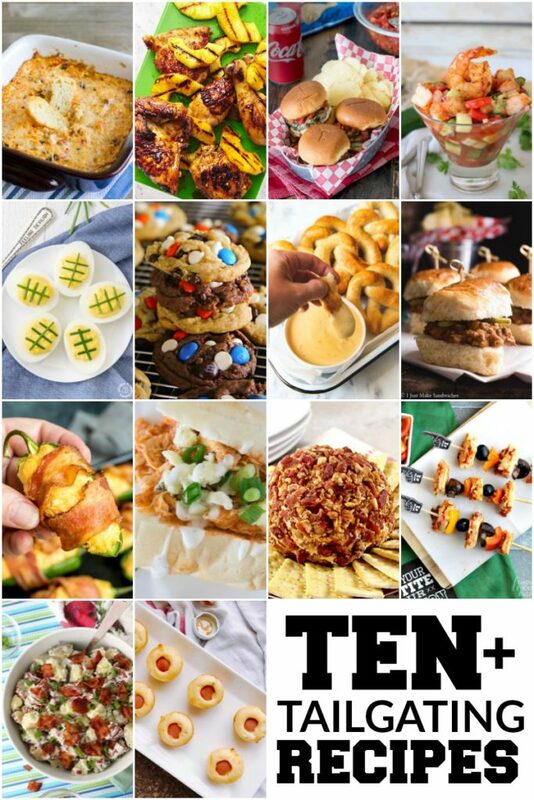 So crazy that summer is over, but bring on all these delicious Fall recipes!! 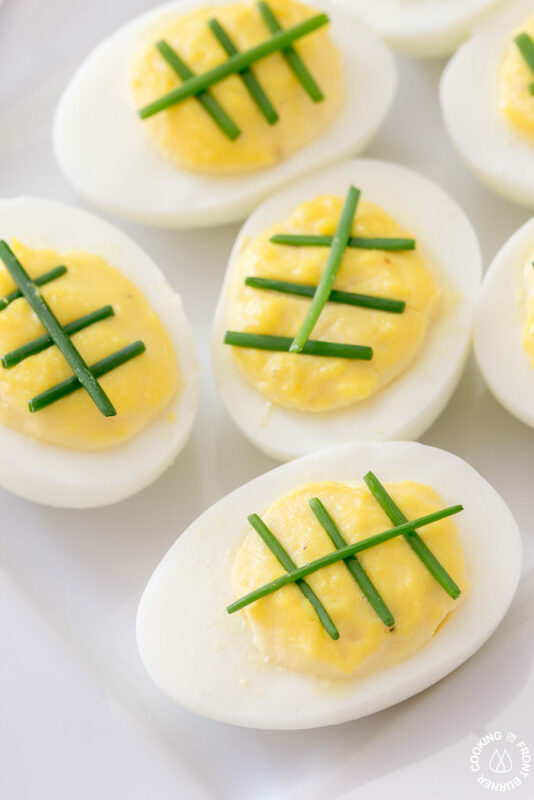 These are so stinkin’ cute! 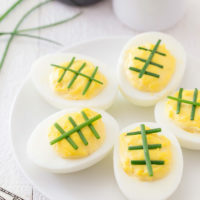 I could eat them ALL! 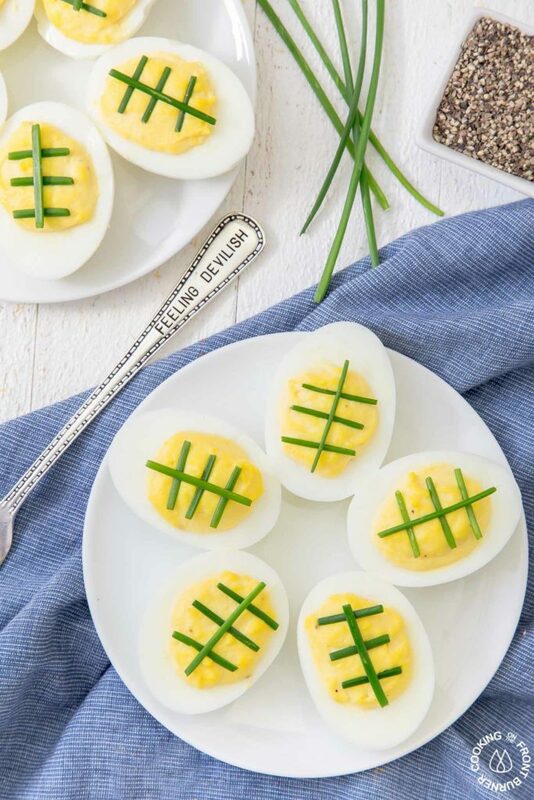 What a great idea for game day! 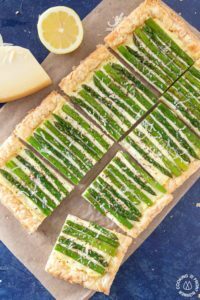 Those are so ridiculously cute that I have to try them! It looks easy enough for a clumsy sort like me!